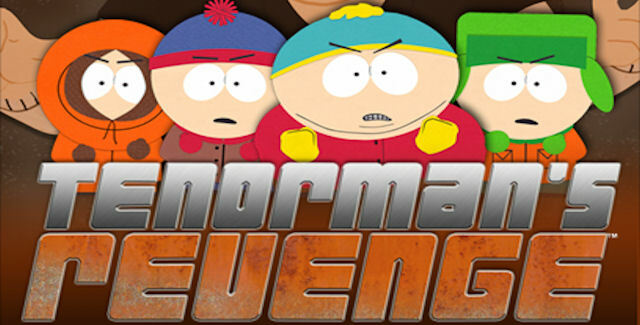 South Park fans will be please to hear that the disappointing South Park: Tenorman’s Revenge is set to receive a title update. The 4 player platformer was heavily criticised for it’s sluggish controls, poor level design and insane difficulty level. 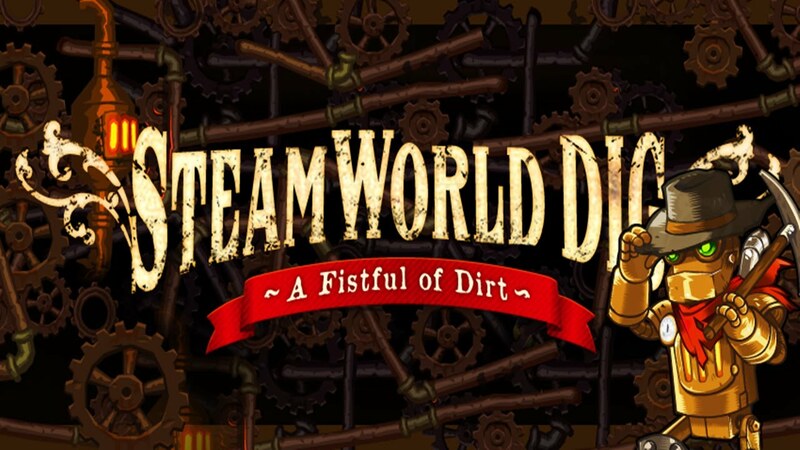 In fact our Community Manager, Andrew Crews, reviewed the game for XBLA Fans and found it difficult to say anything nice at all. However it looks like developers, Other Ocean Interactive, have taken note and made more than a few changes in the right direction. 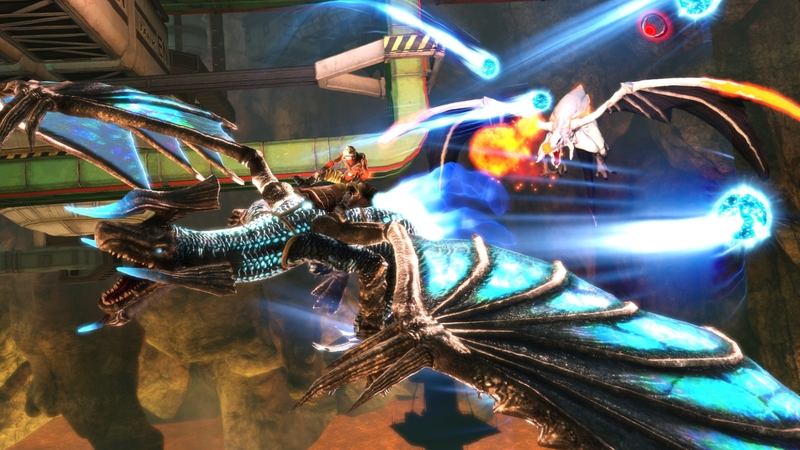 One of the biggest changes will be the addition of a new Character Swap ability. Players can now change characters at any time, meaning you don’t need to keep replaying the same level with different characters in order to get all the collectables required to move on. It’s always nice to see a developer continuing to support a game post release, but is all forgiven? Let us know what you think the comments section. For the full patch details, click over the page.